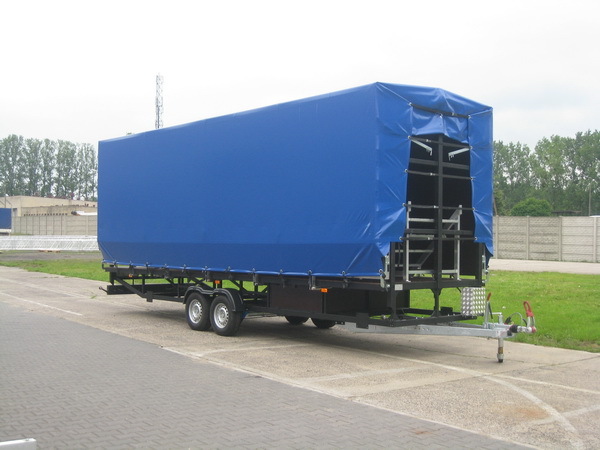 Trailer Stage Services are ready to help you comply with all aspects of keeping your trailer and stage in top shape and complying with all Health and Safety requirements. 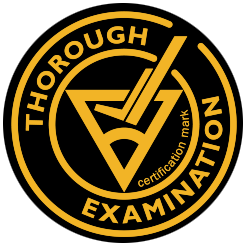 This inspection normally takes 3-4 hours and would be carried out at your premises. It covers all aspects such as jacking up the trailer, opening decks and roof, condition and operation of gas struts or springs, deck and leg condition, roof structure, truss parts and condition, pins, spring clips, bolts, hydraulic systems, wire ropes, pulley wheels and safe working limits. This inspection would be documented and certified. 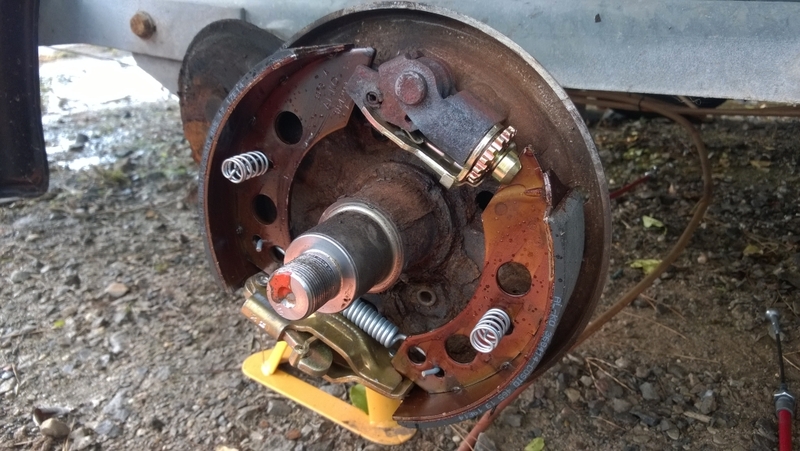 With our knowledge of various Trailer stage manufactures we are pleased to offer trailer servicing at your premises. This general servicing takes 3-4 hours and would include the following. Inspection of wheels, tyres and mudguards along with tyre pressure, inspection of suspension, check for wheel bearing play, removal of hubs and check and clean brake linings and drums, check brake operating system linkages and cables, check towing head condition and operation, lubricate and adjust braking parts where necessary. Inspection of electrical system and lights, and general chassis and axle condition, lubricate moving parts to stage as manufacturers requirements. We carry an extensive range of spares and any repairs or replacement parts required would be discussed before fitment. All work would be documented. Contact us for a quotation and availability.